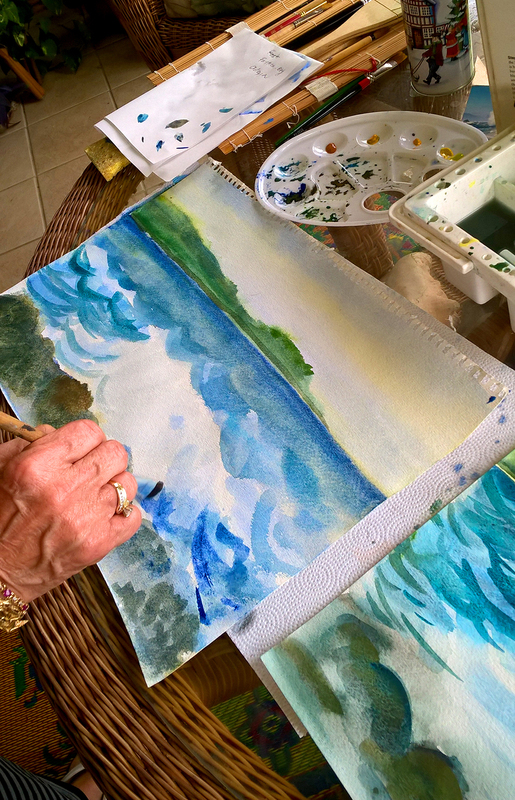 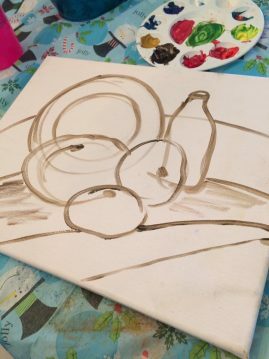 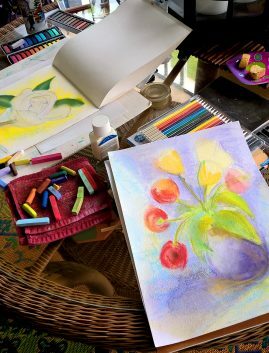 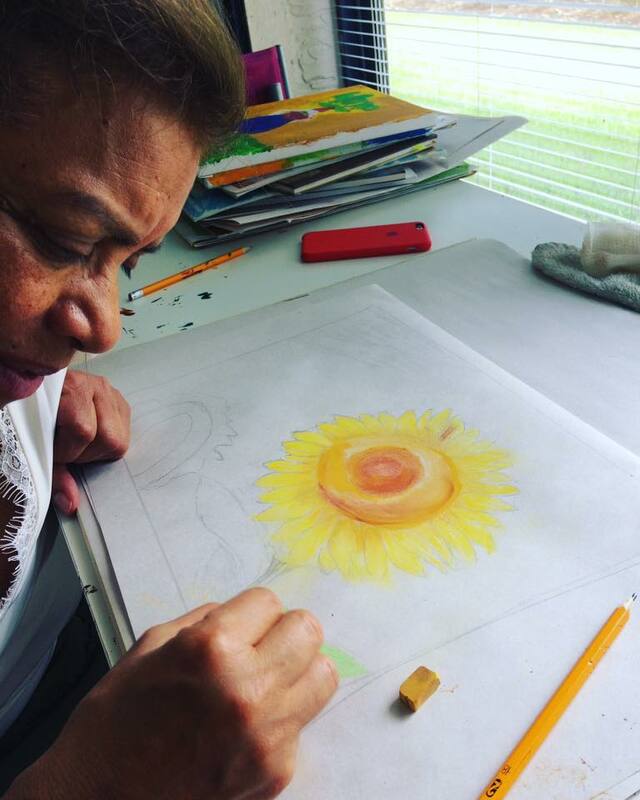 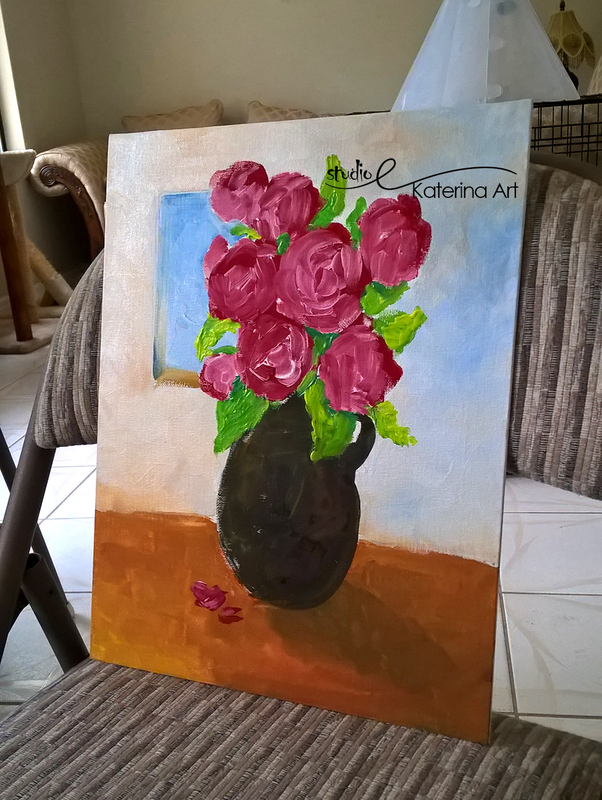 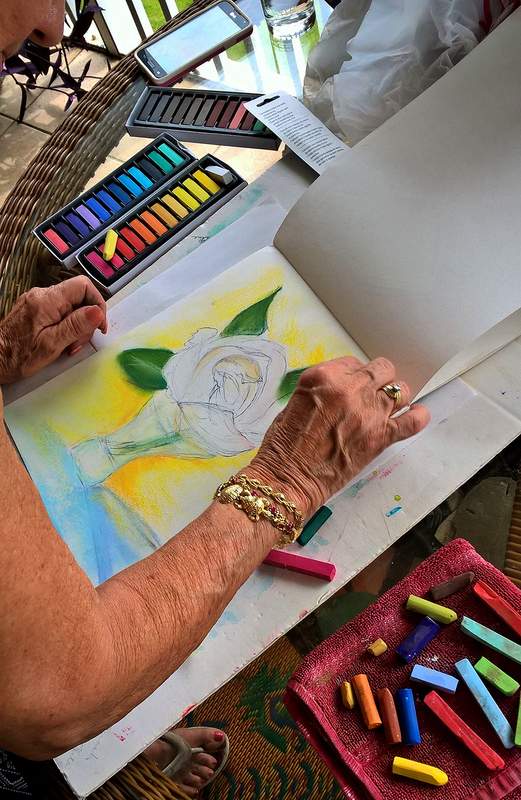 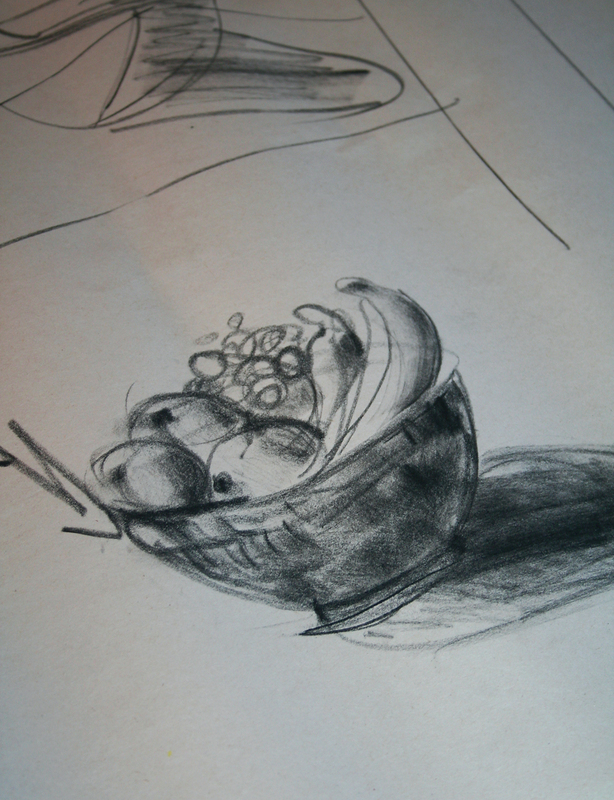 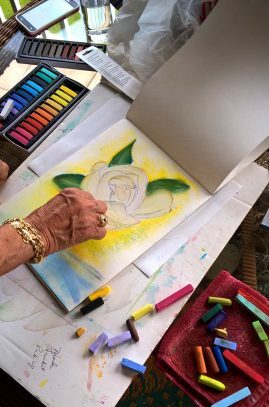 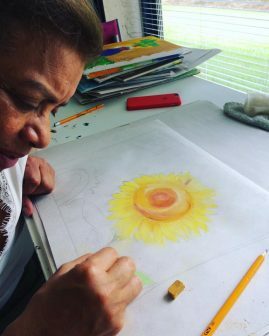 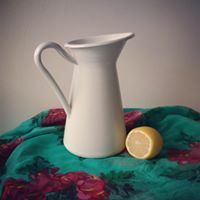 We offer one-to-one and group adult art lessons for all ages. 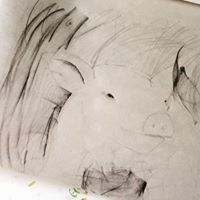 Please, come and join us 7 days a week. 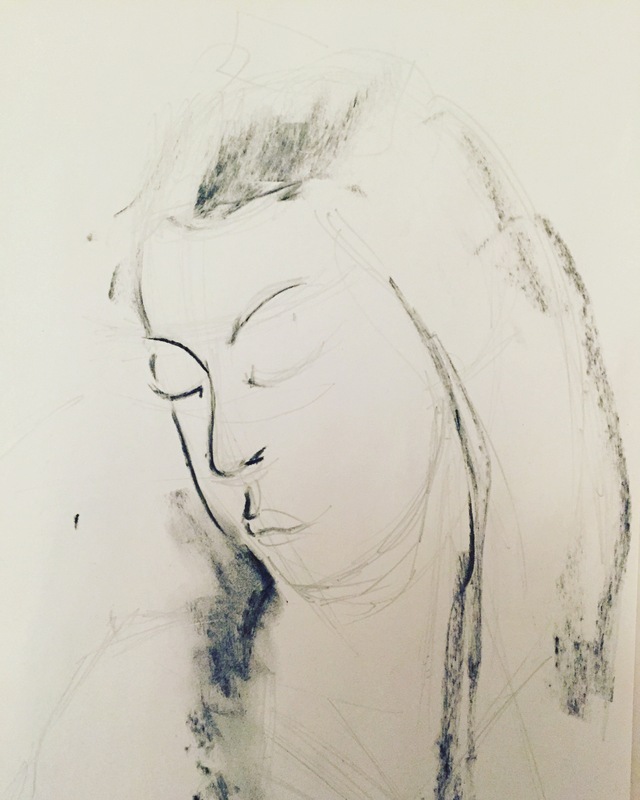 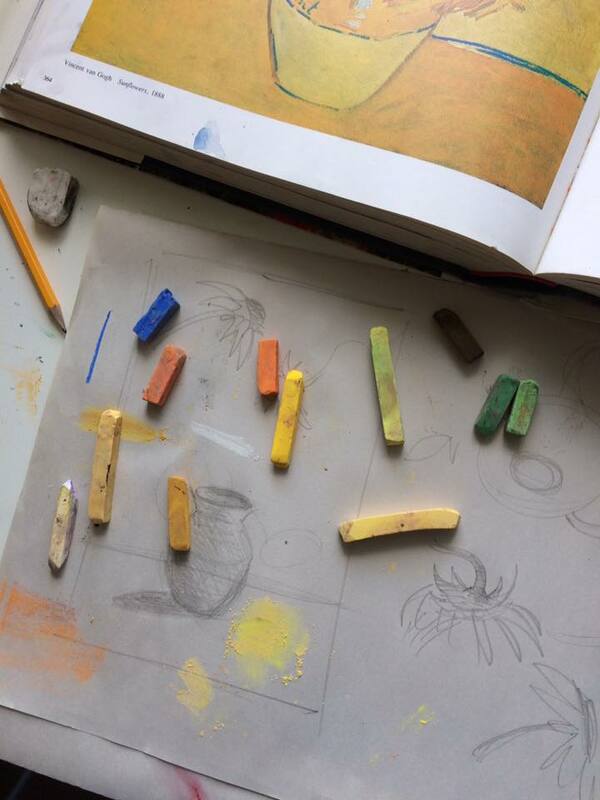 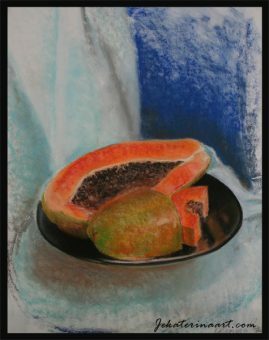 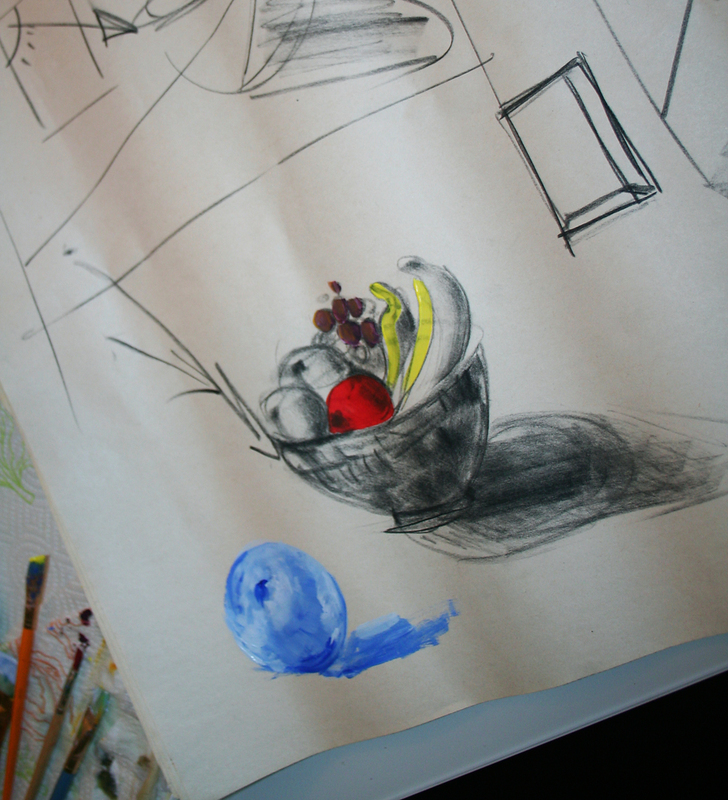 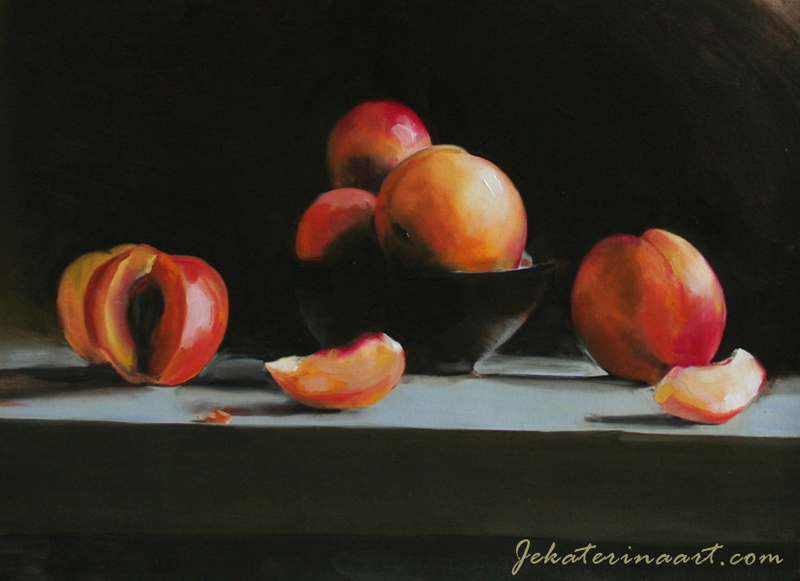 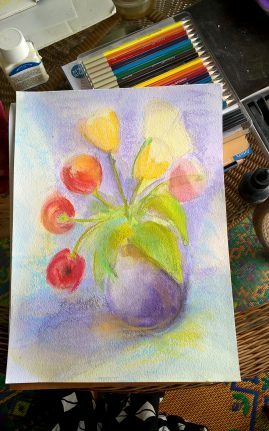 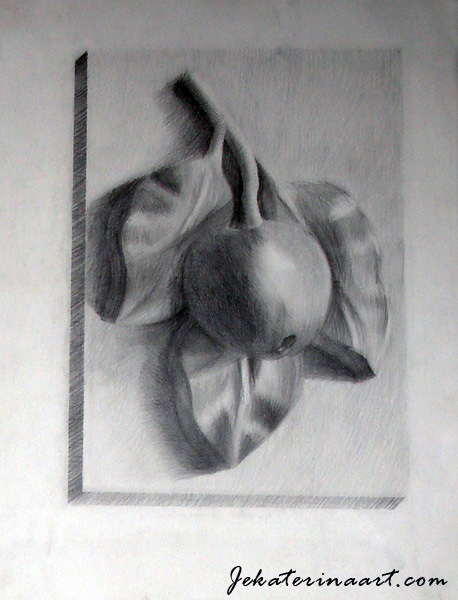 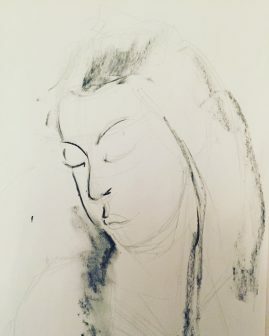 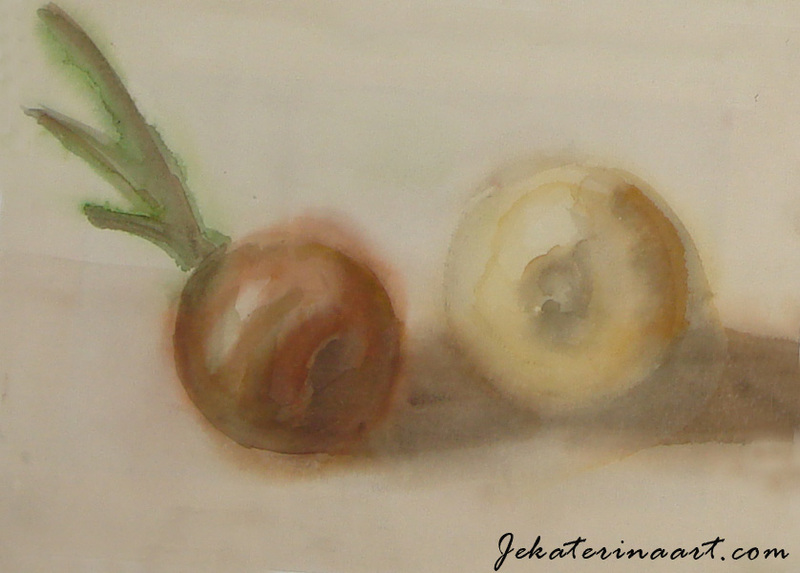 We teach: pencil, pastel, charcoal, oil, acrylic, tempera, water colors; sketch, composition, art techniques and art history.